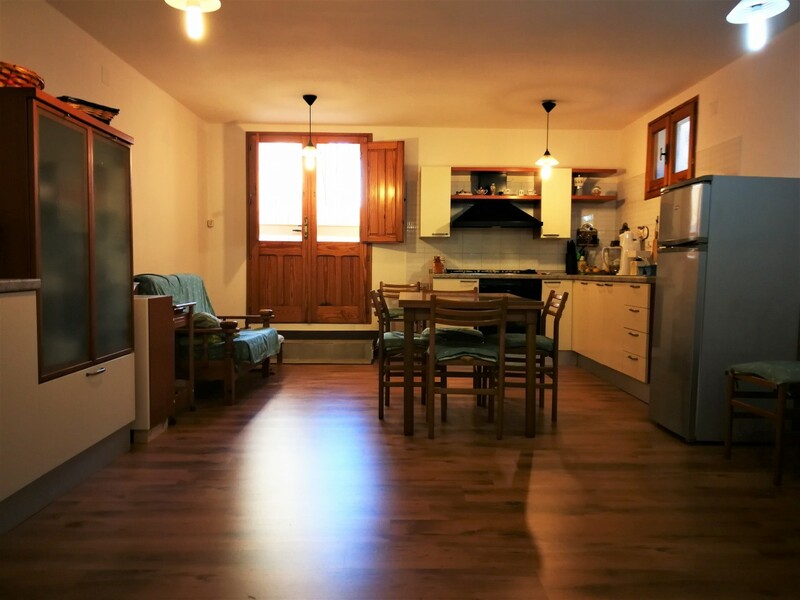 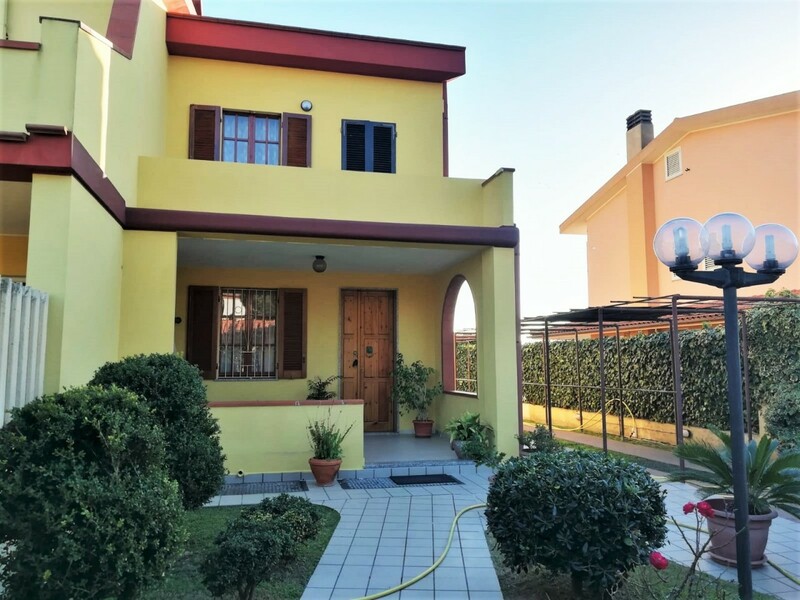 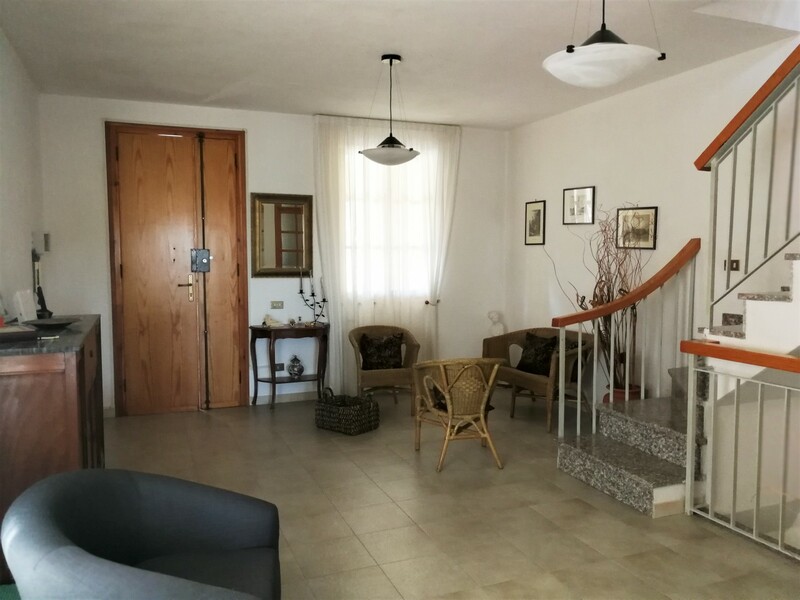 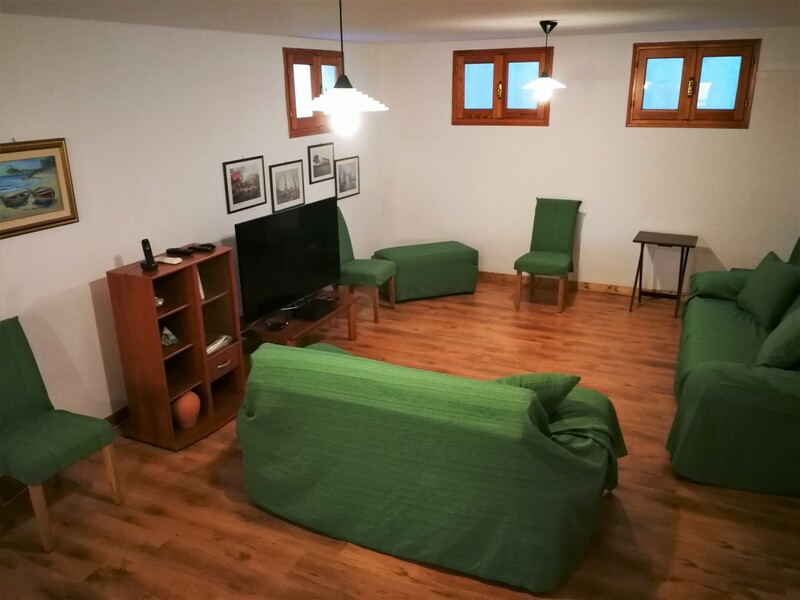 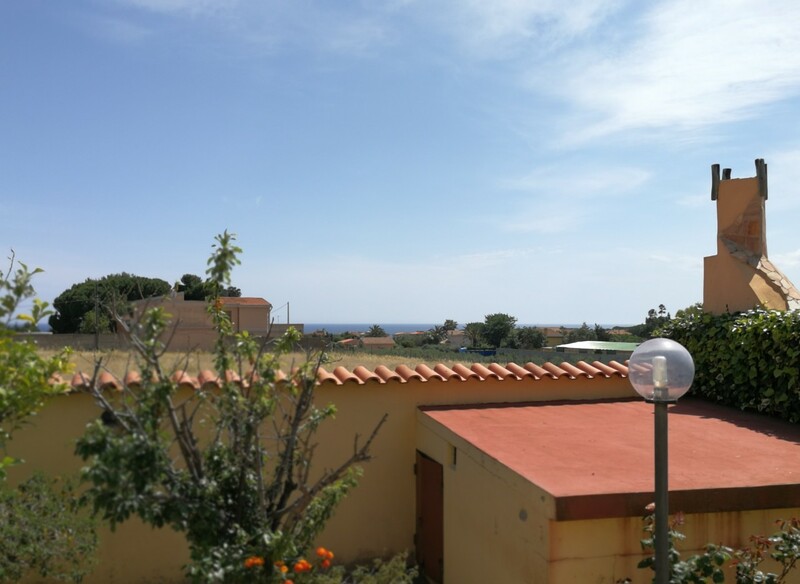 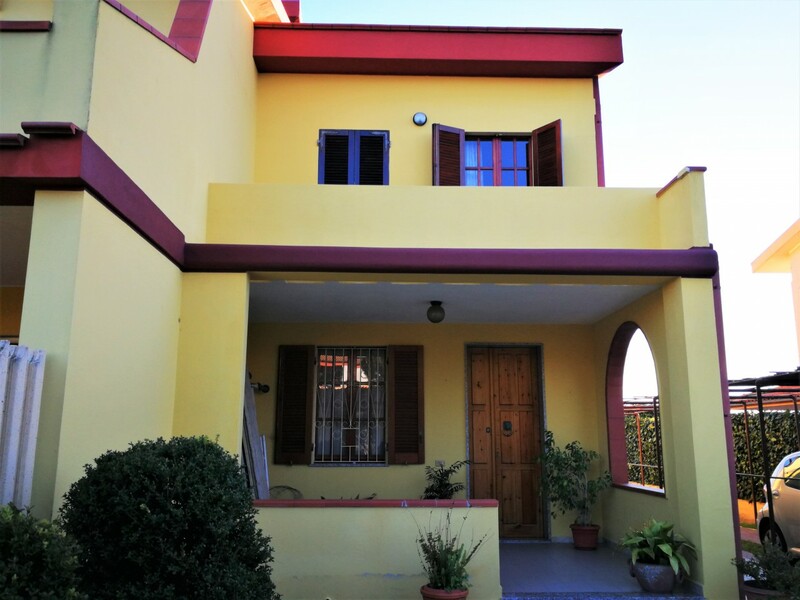 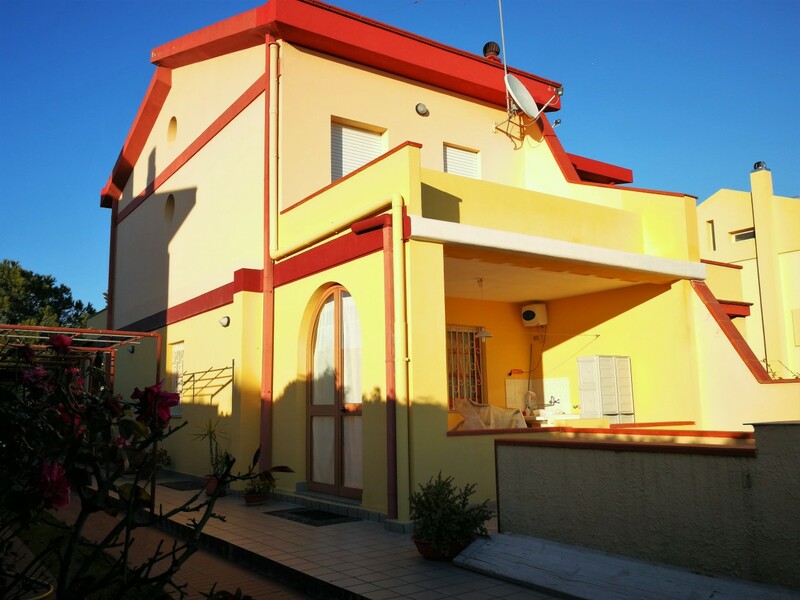 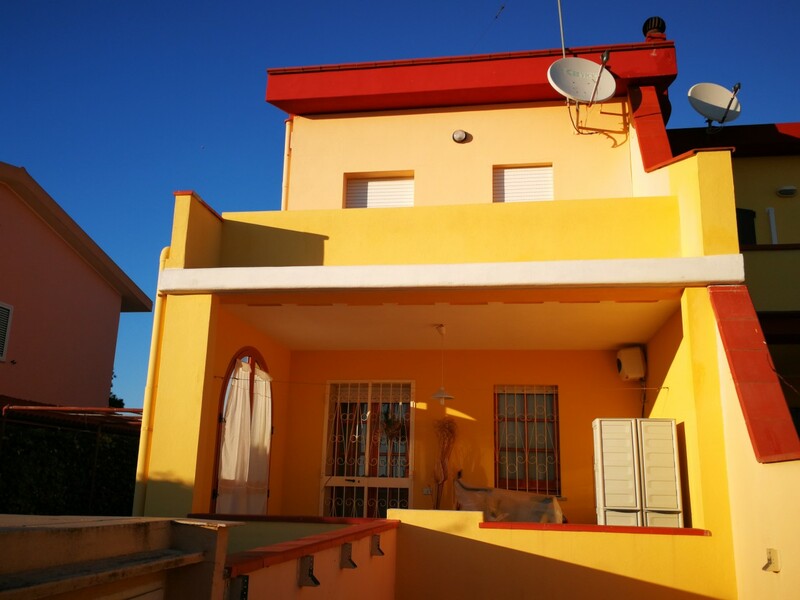 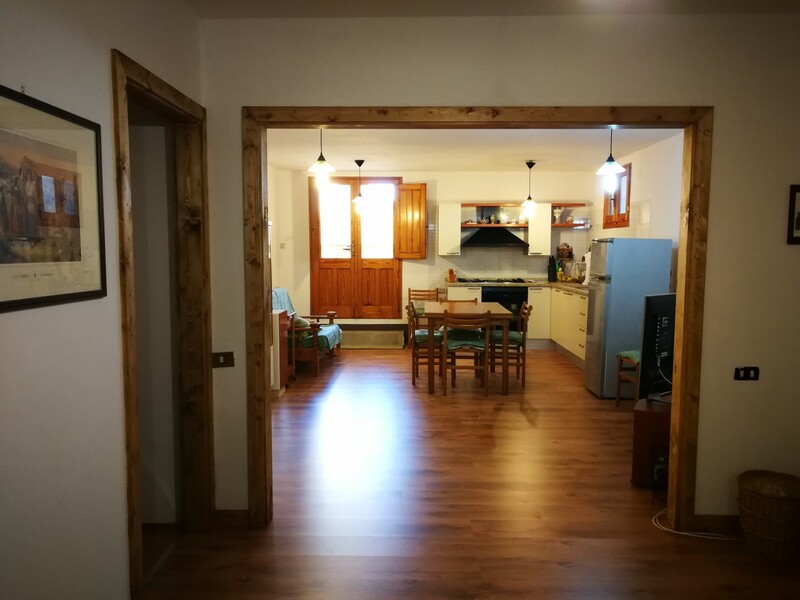 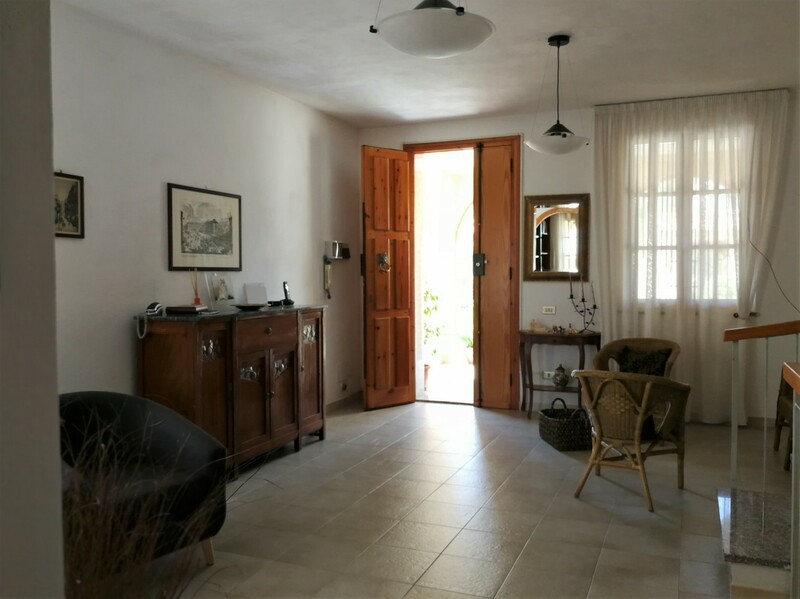 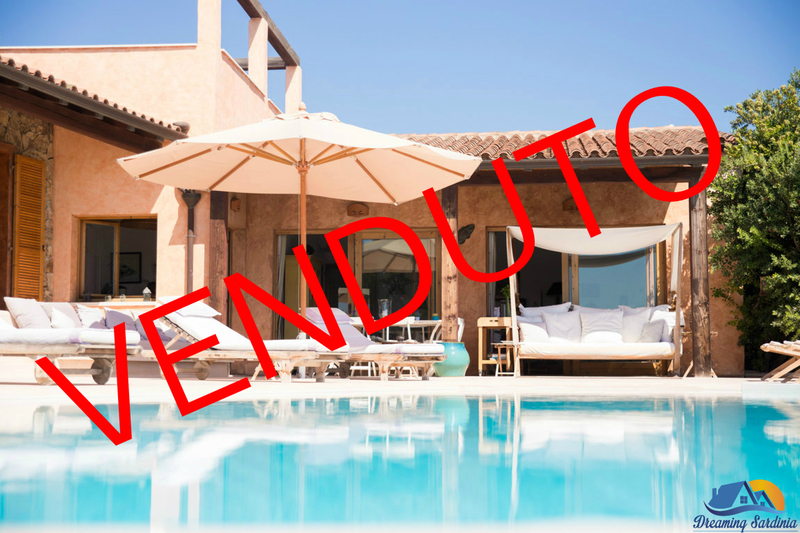 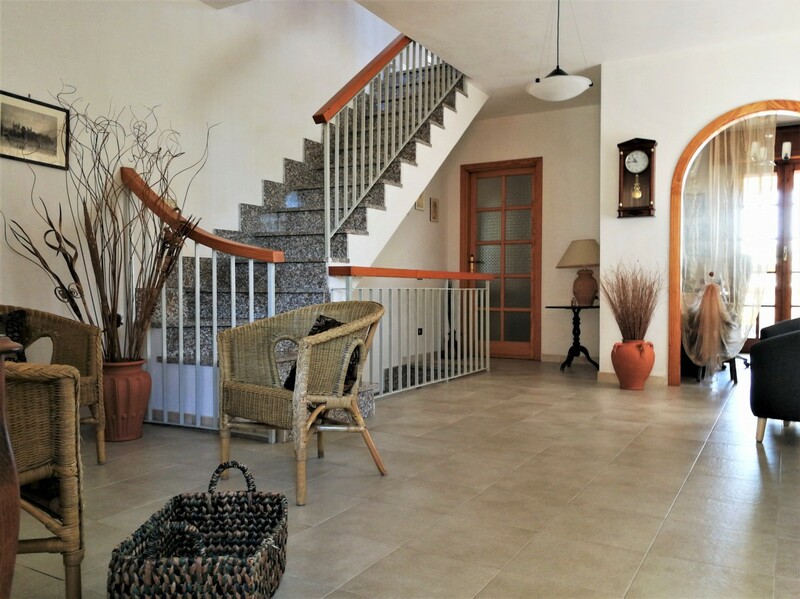 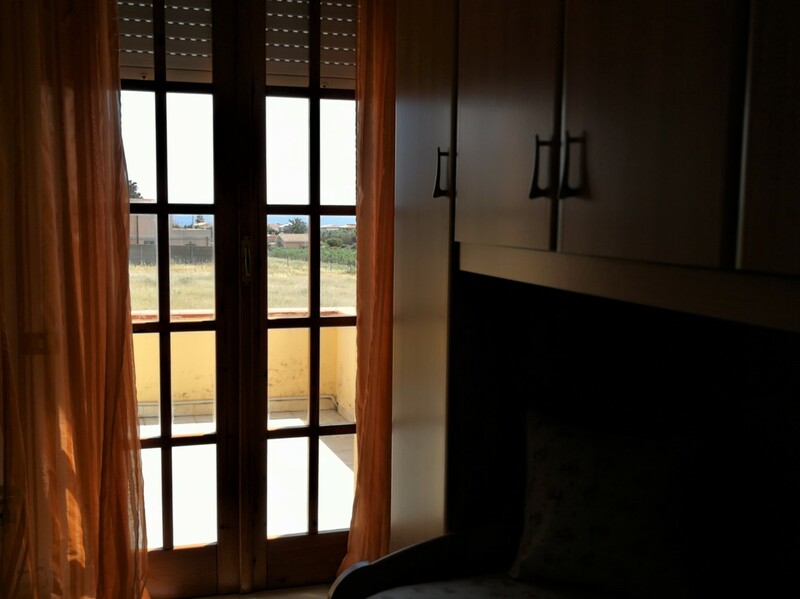 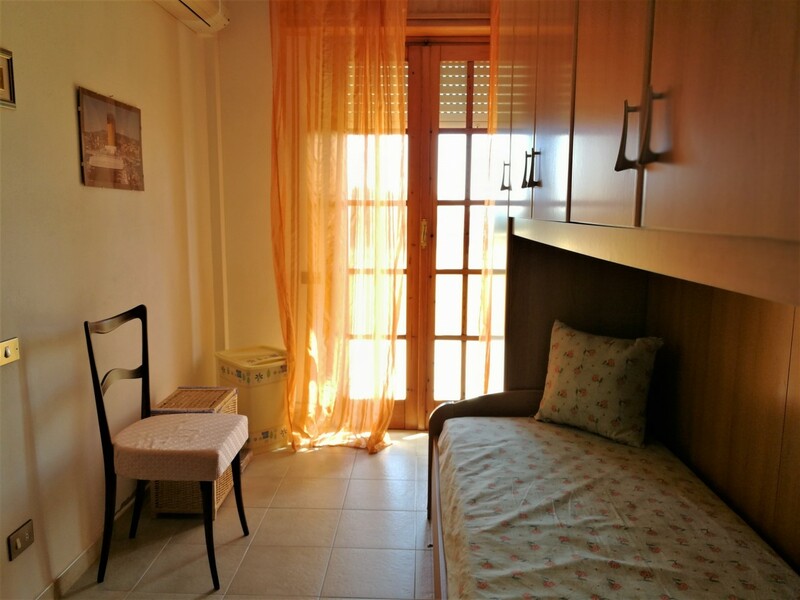 Semidetached house at just few steps from the sea and at about 15 km from the center of Cagliari, on the coast to Villasimius, set in a strategic position both to get to all the most beautiful beaches of this stretch of coast, and to reach all the services that the city offers. 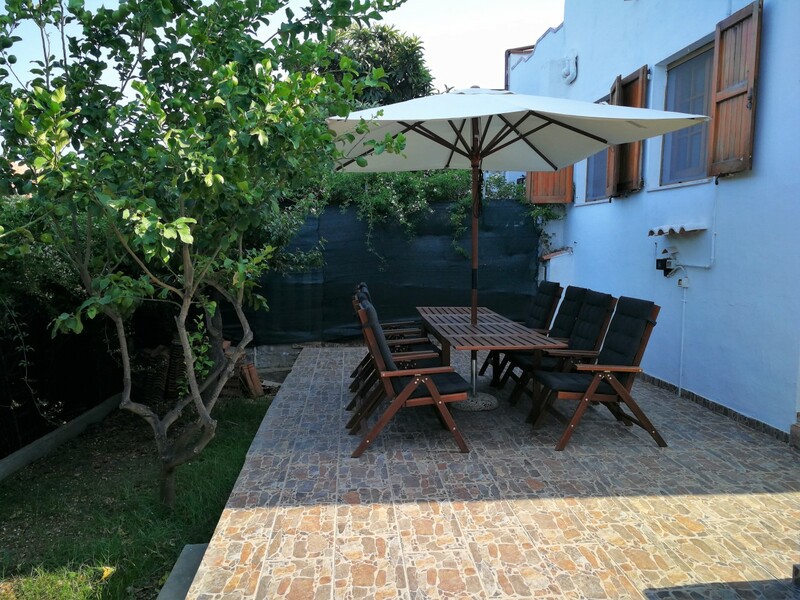 The property is set in a residential context partially surrounded by free land, suitable for those who love living near the sea throughout the year, in touch with nature and away from the chaos of the city. 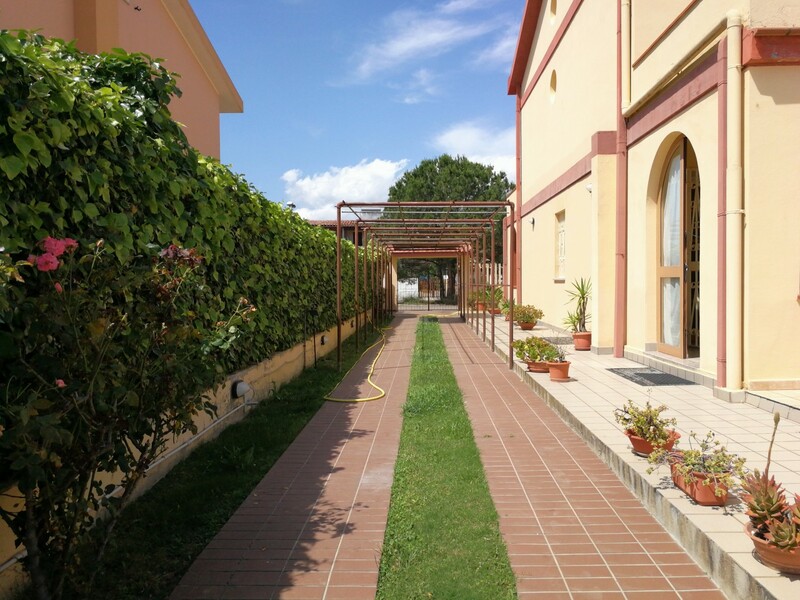 The property enjoys a partially paved outdoor with areas left green with lawns, flowers and plants of various kinds. 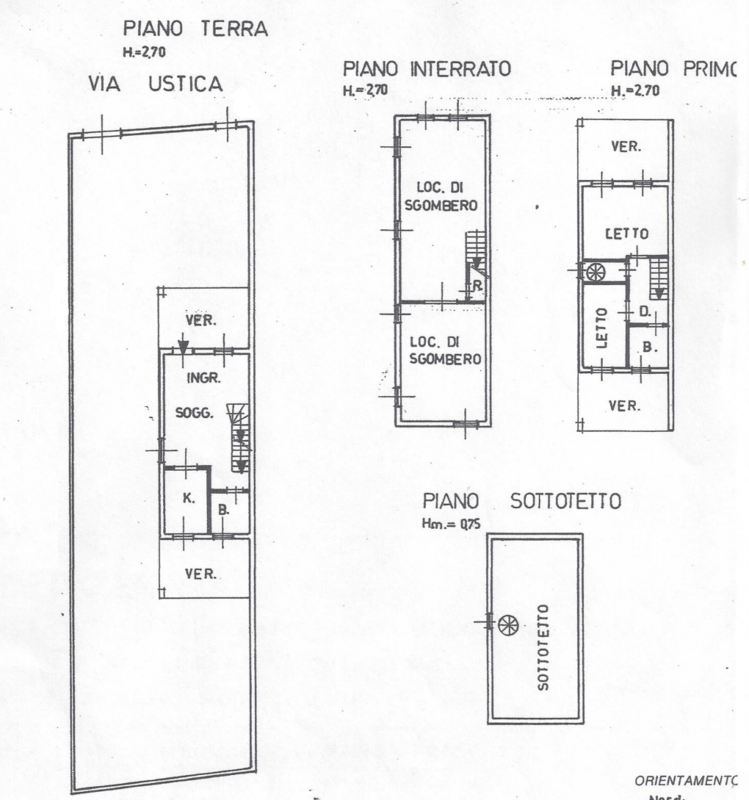 The house is internally spread over three levels: a large, finished and bright basement with entrance also from the back, on the ground floor there is a living room, a kitchenette and a bathroom while on the first floor there are two bedrooms, a bathroom and a small room with spiral staircase to access the attic room useful as a closet. 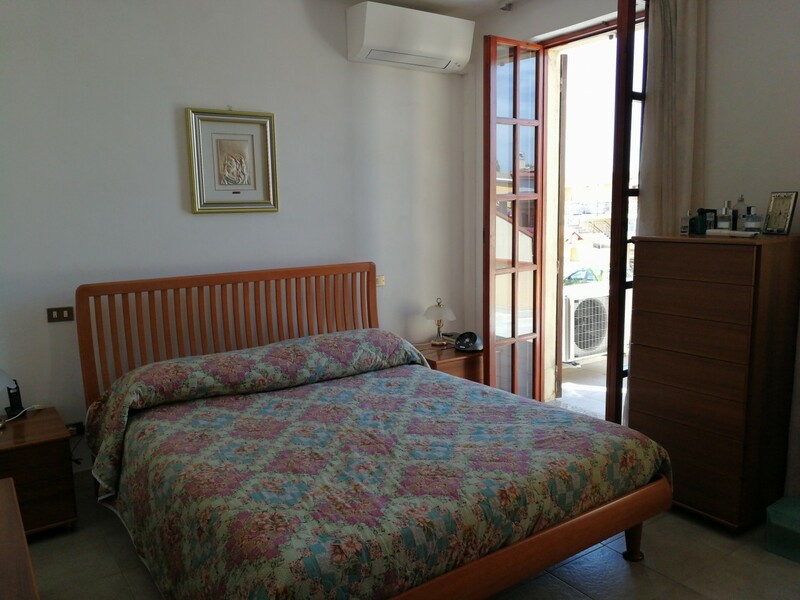 The two bedrooms have terraces, one of which has a nice sea view.The building was built in 1987, and it is in good condition of maintenance. 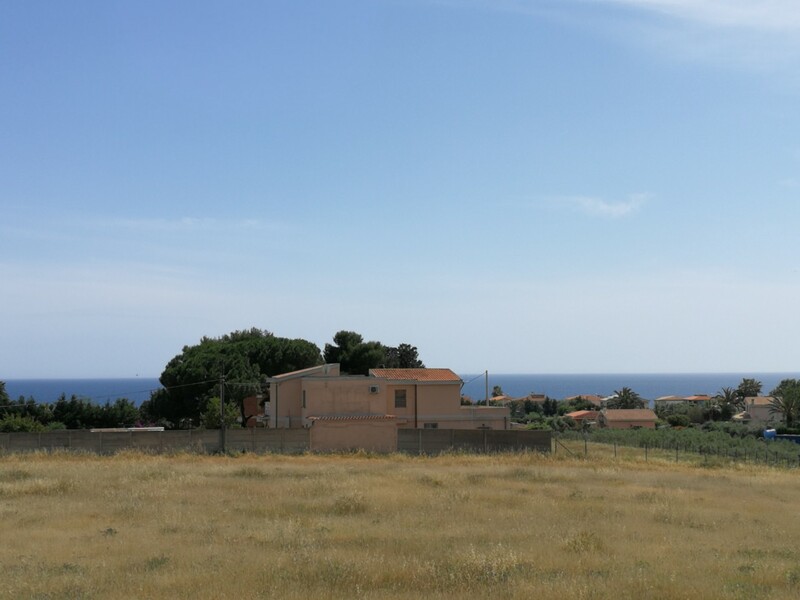 At a short distance there is a small marina for small boats.